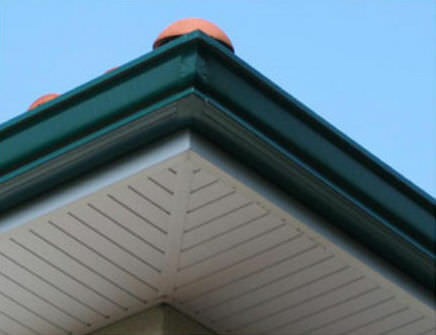 The traditional shape of G300 cornice guttering is suited to all styles of private homes. 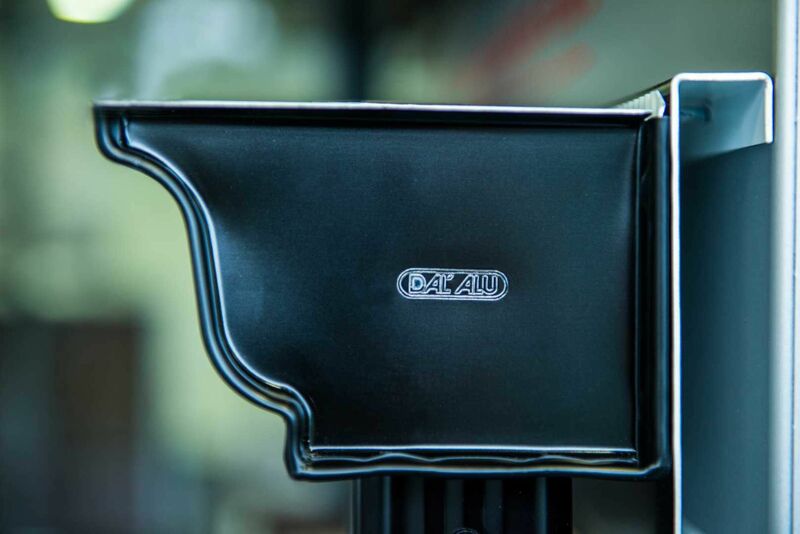 The attractive, classic design of G300 cornice guttering, roll-formed seamlessly on site, is suited to all rainwater collection needs. 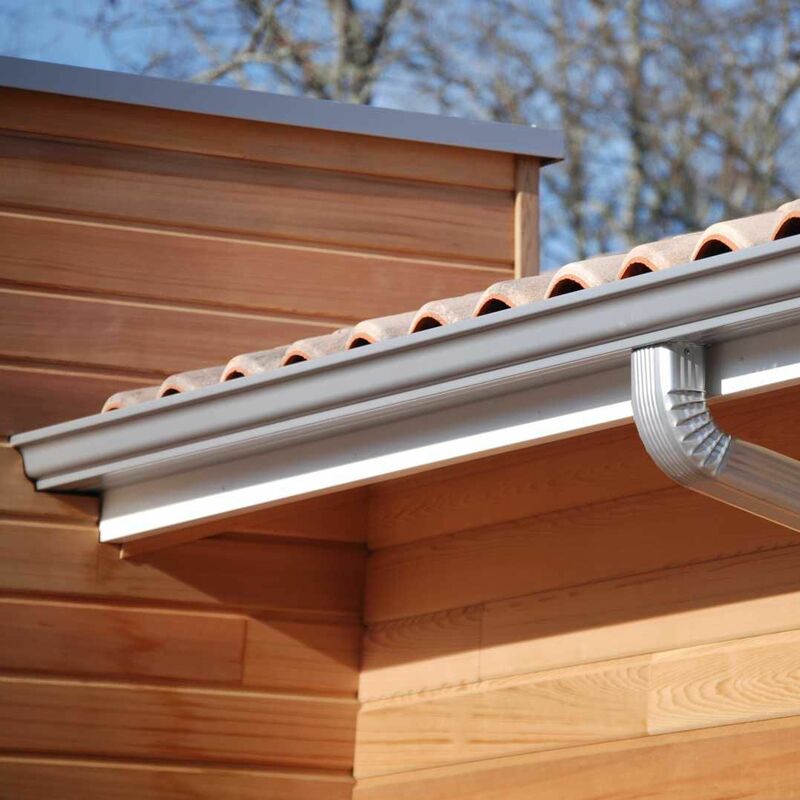 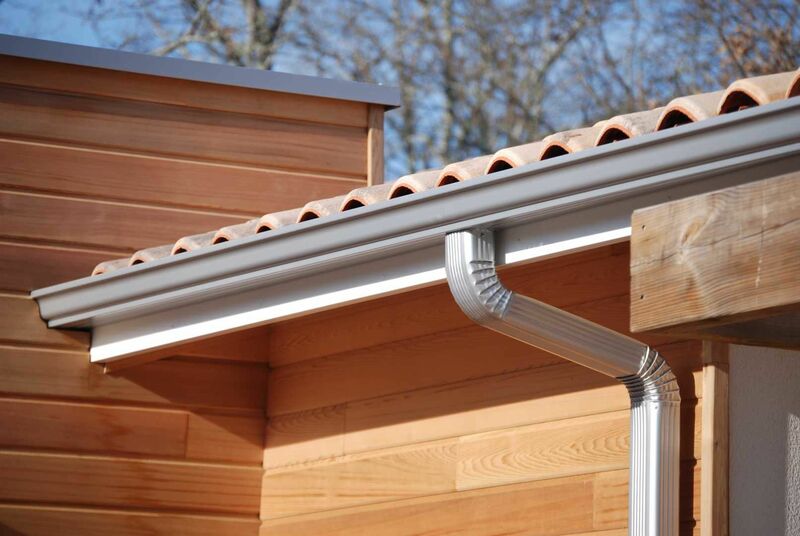 G300, roll-formed seamlessly on site to the precise dimensions of each building, is the standard aluminium guttering best suited to private homes.